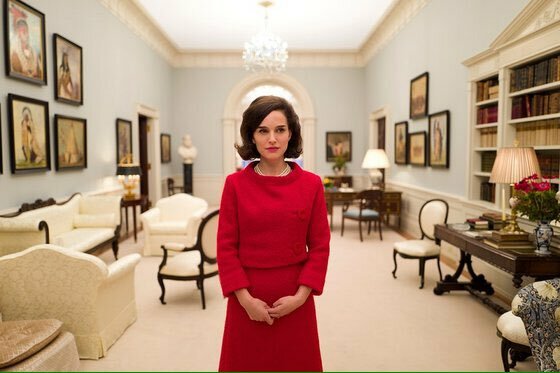 History buffs and Hollywood enthusiasts around DC have their ears perked up and eyes peeled this weekend as Natalie Portman is set to land in Washington as filming continues for the upcoming drama “Jackie” about the famous First Lady and her life in the aftermath of the assassination of JFK. The film is also set to feature Peter Sarsgaard as Robert Kennedy and Max Casella as Jack Valenti and is being produced by Darren Aronofsky. The Washington Post first reported that much of the interior of the film was filmed in France and the production’s stop in DC is to film scenes like “the famous JFK funeral procession from the White House to St. Matthews Cathedral” but one place that eager fans shouldn’t expect to see the cameras rolling is Arlington National Cemetery. Lynch highlighted that all requests presented to ANC are evaluated on a case-by-case basis because of the sacred nature of the whole complex and this didn’t make sense. Hollywood on the Potomac has in the past been part of other events that did make the cut like the presentation of the Citizen Honors by the Congressional Medal of Honor Foundation or the premiere of the military drama Fort Bliss.